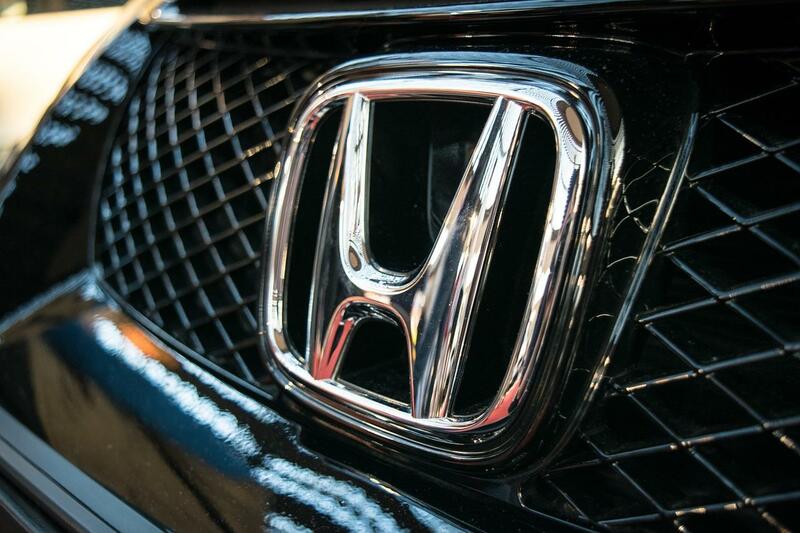 Honda has set up plans to release vehicles with “Level 3” and “Level 4” automated driving within the next eight years. The announcement was made at a media briefing in Japan late last week, and there were demonstrations that showcased the technology on a closed test course at their R&D Center. The Society of Automotive Engineers (SAE) have developed a six-level classification system for autonomous vehicles and it goes from level zero to five. Honda’s goal is to have “Level 3” cars ready for freeway operation by 2020 (which was announced prior to last week) and to have “Level 4” cars operational by 2025. They were able to show off their progress with both stages of the technology. What are the differences between the levels? The third gives the driver an ability to look away from their driving, making it safe to watch something or operate mobile devices. It still requires manual operation at specific moments and it will alert the driver in plenty of time. The fourth level features peace of mind, meaning that the driver can fully divert their attention to other things. If the computer requires driver attention at some circumstances and there’s no response, the vehicle will abort the trip and park in a safe area. Some conditions that will prompt this include areas that aren’t registered on the map, weather conditions, and heavy traffic. Honda’s president, Takahiro Hachigo, explains in their press release that the company is committed to showing how safe their autonomous driving is: "We are striving to provide our customers with a sense of confidence and trust by offering automated driving that will keep vehicles away from any dangerous situation and that will not make people around the vehicle feel unsafe." The car manufacturer joins companies like Google, Tesla, and Uber in testing out autonomous vehicles. Testing areas simulated the “Level 3” vehicle’s ability to drive on a freeway, changing lanes and fluctuating its speed. The car was equipped with cameras in the front and LiDAR (light detection and range) and radar sensors on both sides. In the second demonstration, the “Level 4” vehicle driving around in a more urban environment, making quick turns and stops. Instead of using radar detection or GPS, the AI inside of the system can learn and predict what will happen. It’s able to detect pedestrians and other objects at a higher rate than humans can, especially when there’s obstructions in the way or if there’s low visibility. Both levels are a big step up from what's available in most vehicles, which send out alerts to drivers but still requires manual operation at all times. That convenience is still far off, but these early demonstrations already show how safe it can be.